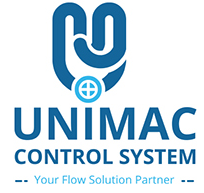 India-based UNIMAC Control Systems is the manufacturing unit of the leading valve supplier, United Machinery Stores Pvt Ltd. With a very wide product portfolio, UNIMAC is widely recognized for its high product quality. 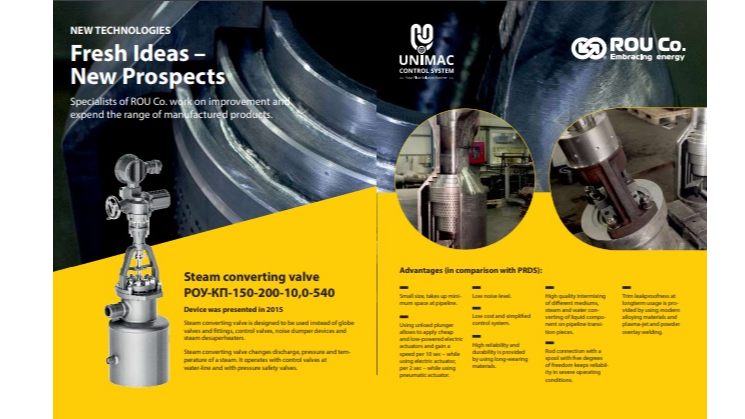 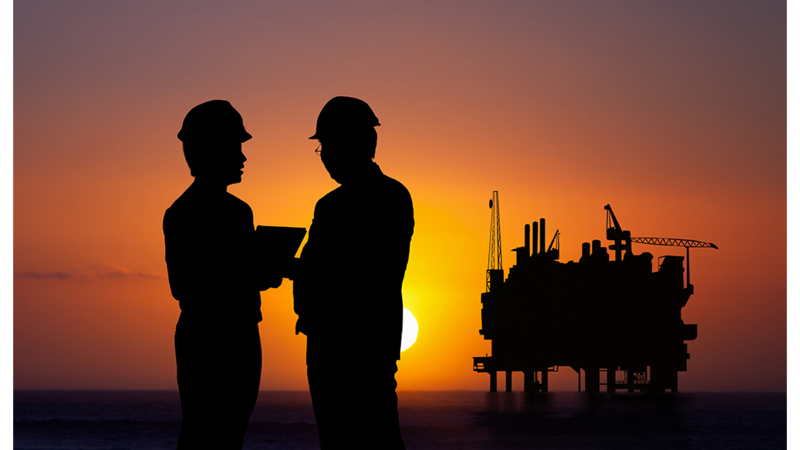 The firm has worked on various projects with top companies in the valves industry. 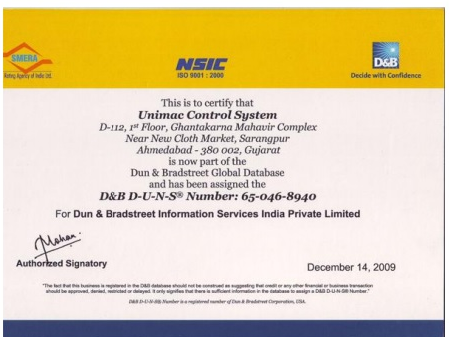 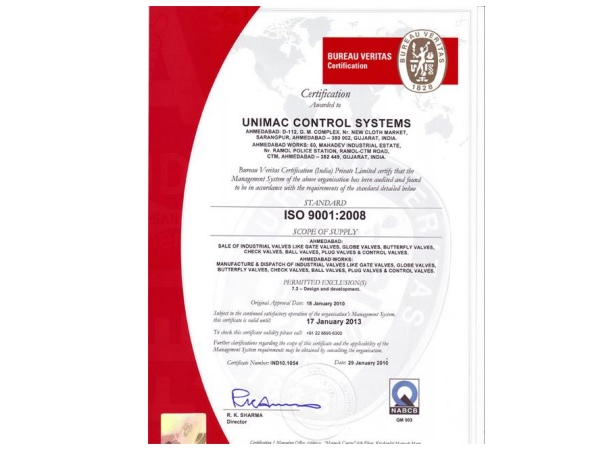 UNIMAC’s products are manufactured in line with international standards such as API, ANSI, BS, IS, and DIN at a competitive price. 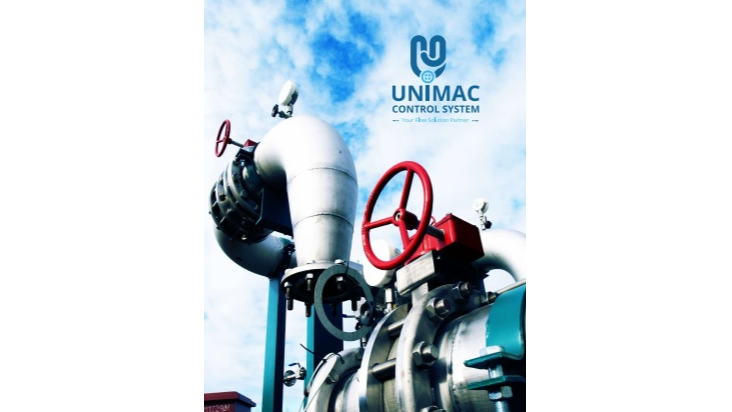 Over the years, UNIMAC valves have gained huge demand both in the domestic and international market.